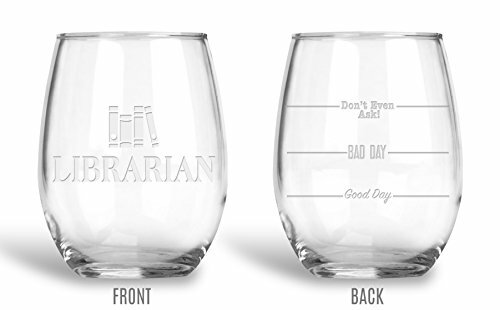 If you’re one to enjoy a glass of wine or a shot of whiskey along with your writing sessions, you’re in luck! 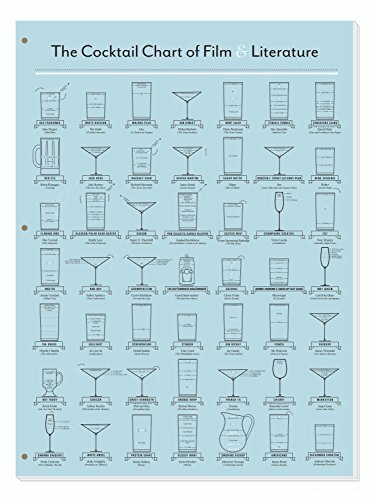 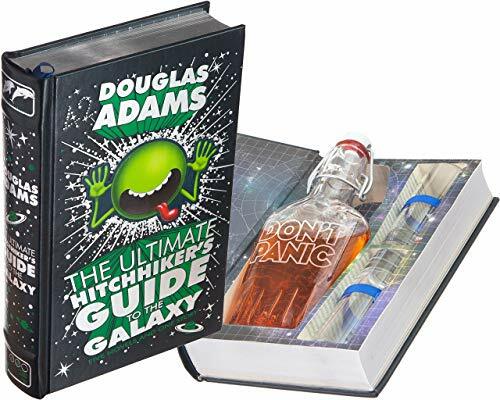 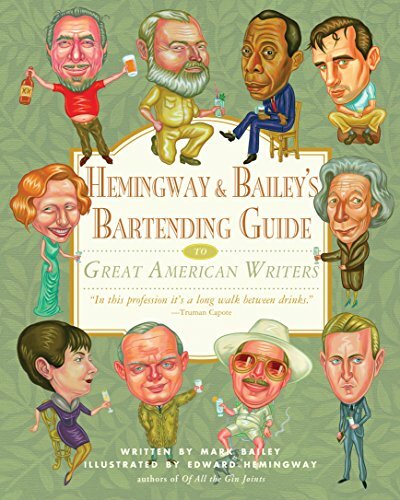 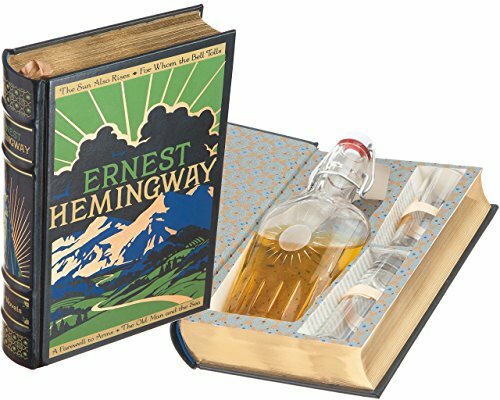 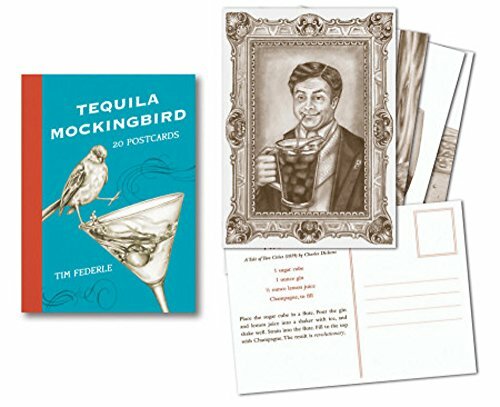 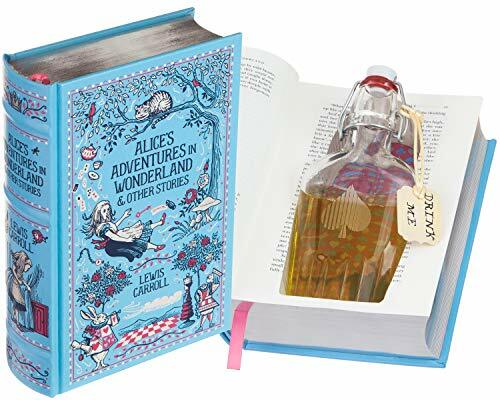 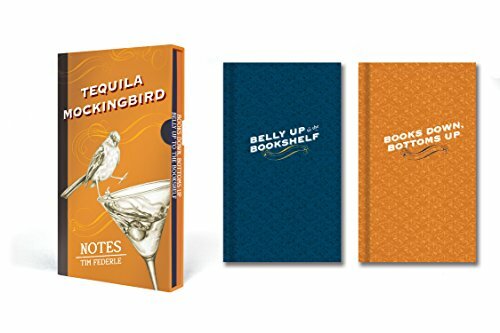 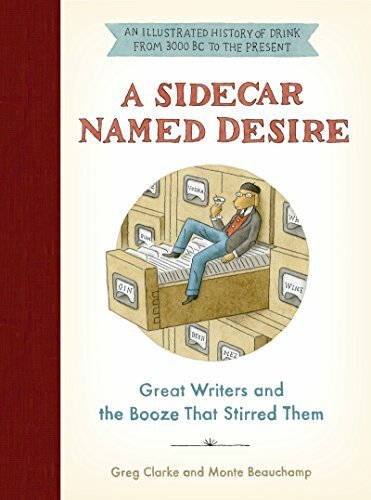 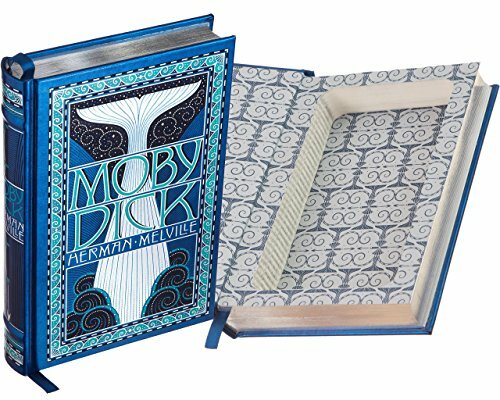 We’ve put together a gift guide filled with several clever and fun gift ideas for the boozy writer. 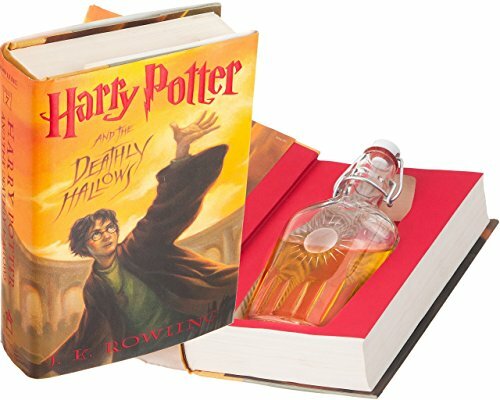 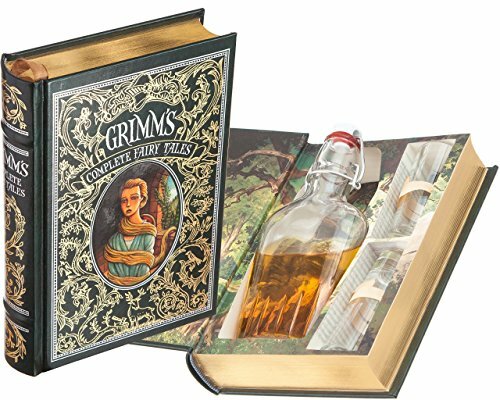 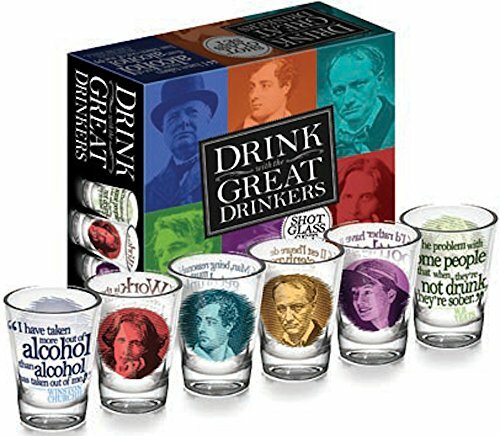 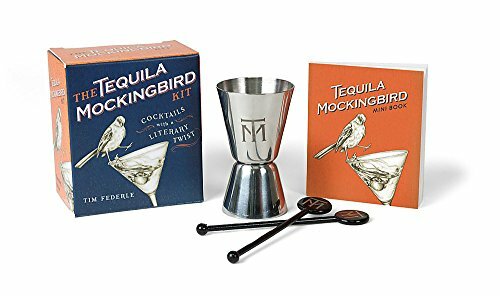 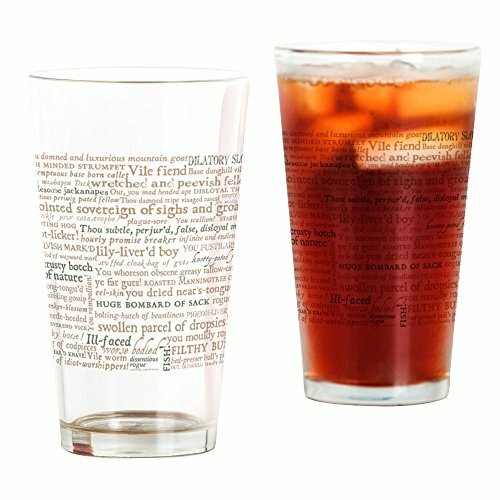 From drinkware inspired by literature (perfect for hosting book club!) 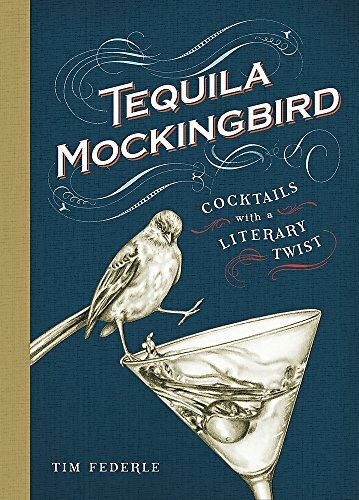 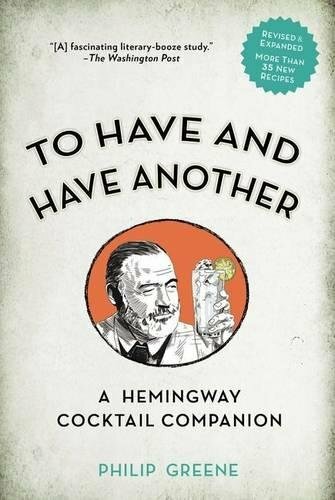 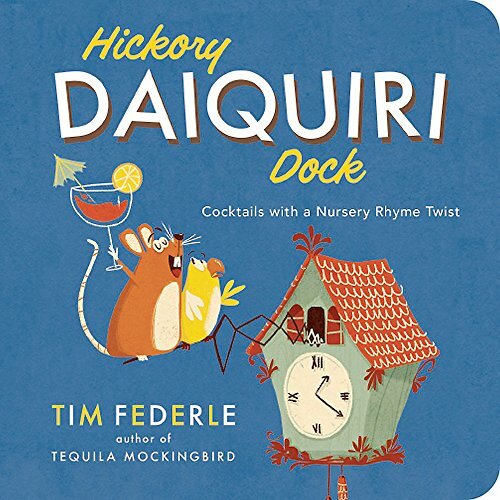 to fun cocktail recipes with a literary twist (again, uh…. 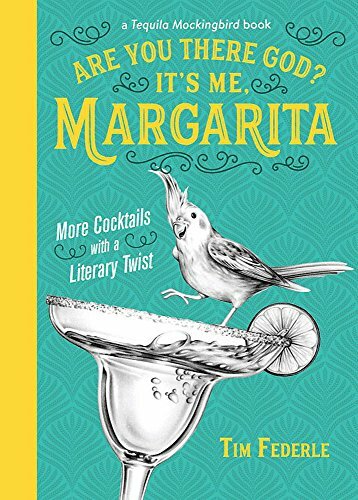 perfect for your next book club “meeting”! 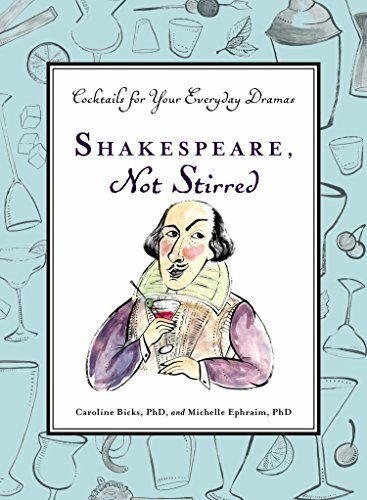 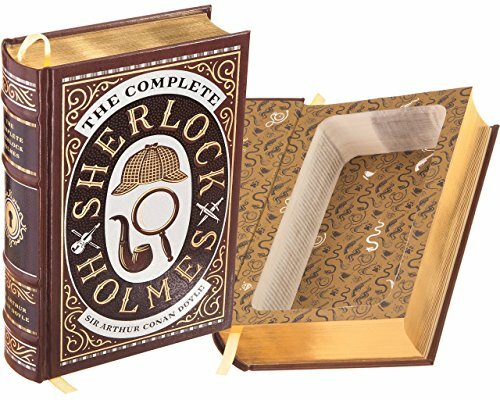 ), you’ll find dozens of writerly gift ideas right here!